Irvine, CA (July 2nd, 2013) – Warner Bros. Consumer Products, on behalf of DC Entertainment, and Cryptozoic Entertainment, the premiere developer of games and trading cards such as The Big Bang Theory Trading Cards and the Fringe Trading Cards, today expanded 2013's line-up of DC Comics trading cards with the announcement of DC Comics: The Women of Legend. 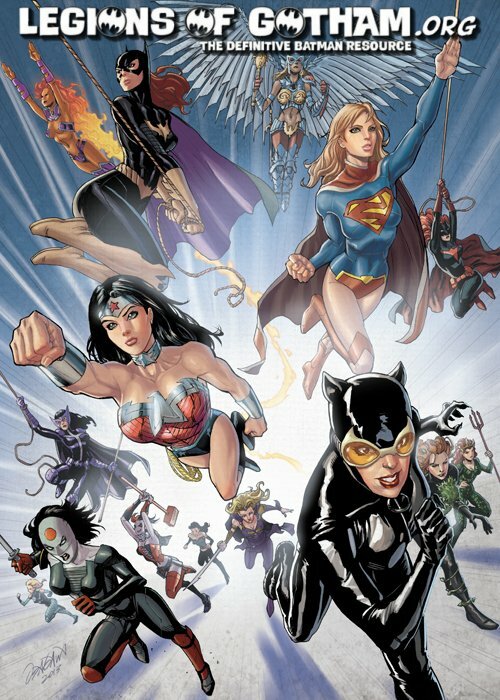 This trading card set features the greatest female Super Heroes and most infamous female Super-Villains of the DC Comics universe. 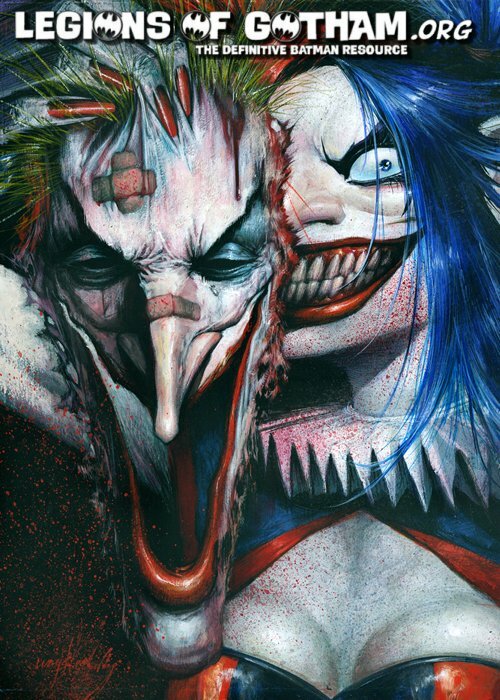 "The DC Comics universe has some of the most popular and recognizable female characters in comics,” said Miranda Charsky, trading cards brand manager of Cryptozoic. 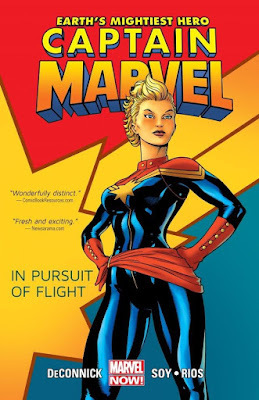 "With original artwork including some fantastic pieces done by Katie Cook, and copy written by Gail Simone, we're excited to highlight some of DC Comics' greatest female characters." DC Comics: The Women of Legend Trading Cards will have a 63 card base set featuring all-new original artwork commissioned for these trading cards. 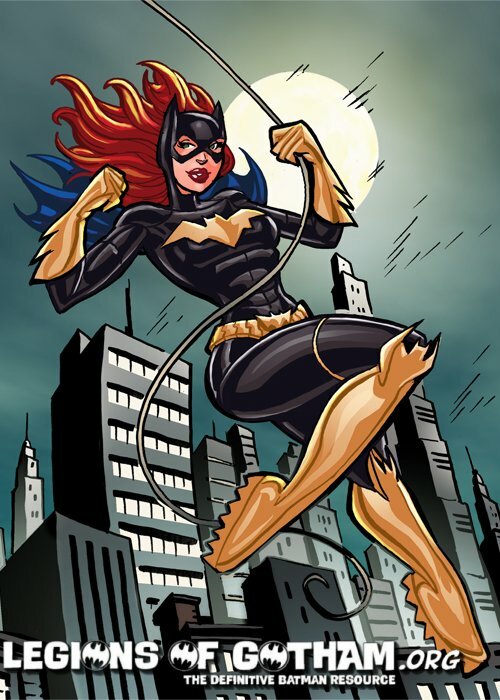 Fans can also look forward to two 9-card chase sets, such as the Katie Cook chase set that features exclusive artwork commissioned exclusively for this product, and the Legendary Ladies chase set, a foil set showcasing nine legendary ladies of the DC Comics universe. In addition to these, fans can also look forward to sketch card and Totally Fabricated wardrobe cards, which features pieces of costumes from DC Comics' Super Heroes and Super-Villains that were made for this set. DC Comics: The Women of Legend Trading Cards will be available in fall 2013 at the suggested retail price of $3.50 per booster pack, or $84 per booster box. 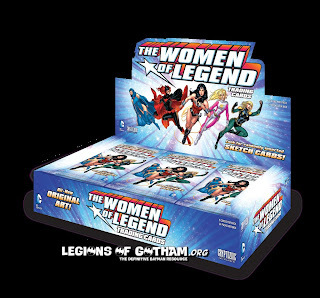 For more information on DC Comics: The Women of Legend Trading Cards, please visit www.cryptozoic.com. Stay up-to-date on the latest news, announcements, and contests by following Cryptozoic Entertainment on Facebook and Twitter.